Laptop Service GBS is an expert repair services of all brand laptops like Dell, Hp, Lenovo. 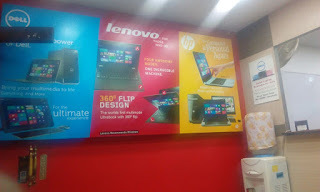 Our Exclusive laptop service centers located at Chennai, Trichy, Madurai, Coimbatore and Bangalore. For any brand laptops repair services call our service support 9841603330.